Cooking | Lisa Hughes Long's Kitchen...and More! Healthy eating in my opinion should really be referred to as “healthier eating”. Very few of us are going to hit 100% in our attempts at super-dieting. While the ultimate goal may be to turn into a lacto-octo-vegan overnight and never stray, I tend to support a gentler, more user-friendly approach. Instead of cutting out meats entirely, try substituting a veggie meal a few nights each week. You will be leaving less of a carbon footprint…improving your health as well! 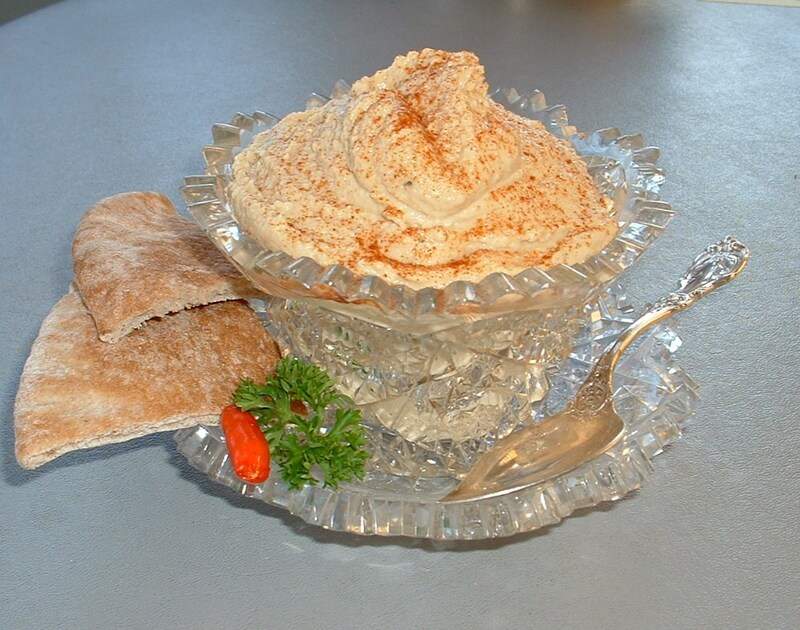 This week I made some spicy homemade hummus, paired it with pita and arugula salad, a rich tomato soup + a great Cabernet… and no one noticed that it was a meat-free meal. In fact, I think it was preferred! Tofu adds a great protein boost to this terrific meat substitute. It is “de-lite-ful” change of pace! 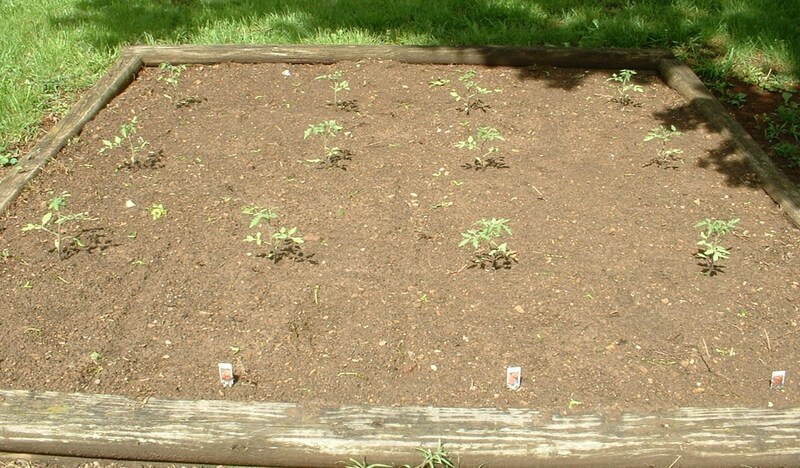 It is day two for my tomato garden. 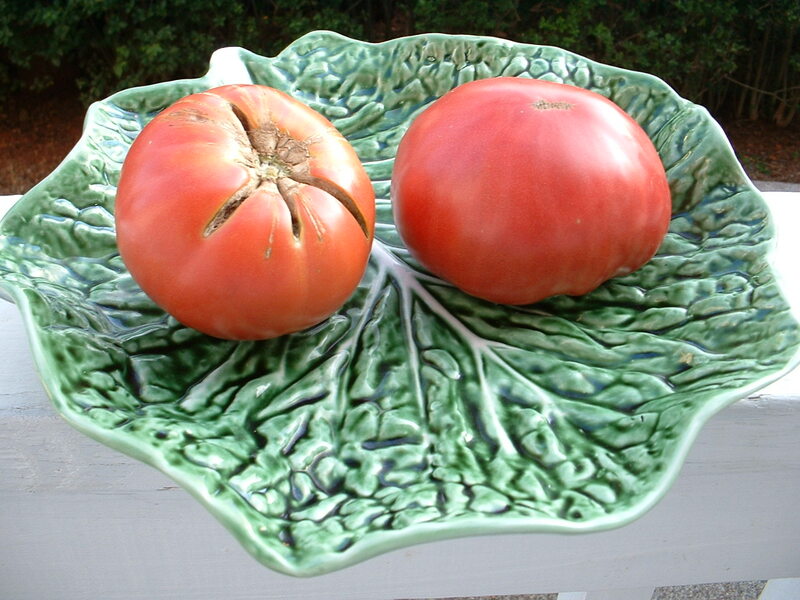 After surrendering last year to the urgings of friends and farmers not to plant – that the tomatoes would be attacked by insects, rot, be stolen, shrivel, contract “black bottom” (whatever that is) or “die on the vine”, I said, “What the heck,” and planted them anyway. So what if they get “black bottom”? Nobody is going to die. Hopefully. As for today, I gaze at my 12 little plants. Better Boy. Big Boy. Bigger, Better Beefy…something. All beautiful. All healthy. Nothing good comes without struggle. I expect Stinkbugs, and I expect Starlings. Weeds will happen. Drought will occur. And my tomatoes will triumph. Come August, I’ll be preparing BLT’s. They will taste a thousand times better while looking at my garden through the kitchen window. Sometimes simplicity is the key. You can’t go wrong with understatement…as long as everything is absolutely perfect. 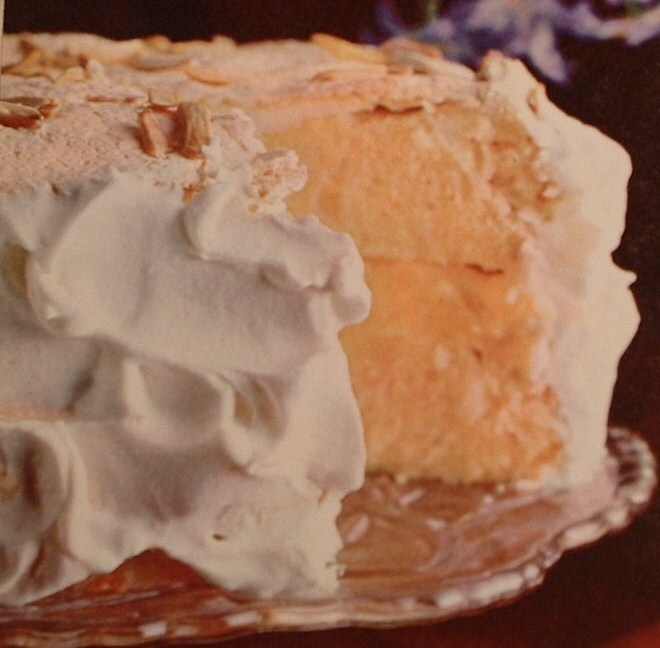 For a can’t-be-beat, never-fail dessert – one that can be whipped up (literally) in minutes, and allows variations according to tastes and seasons – this is one to remember! 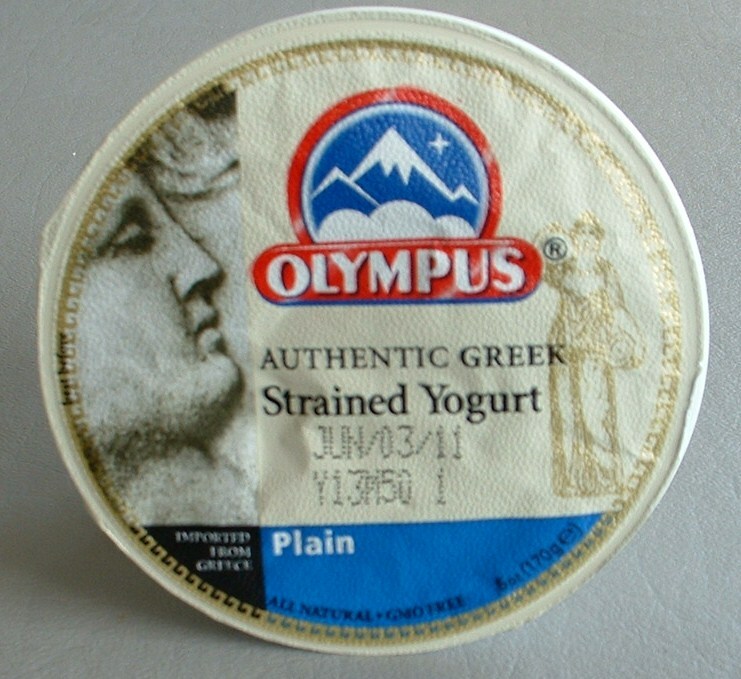 All you need is some plain Greek yogurt (full-fat for the richest flavor), homemade, whipped heavy cream with an ample shot of natural vanilla extract, fresh fruit of your choice, and pound cake, shortbread cookies, or macaroons. 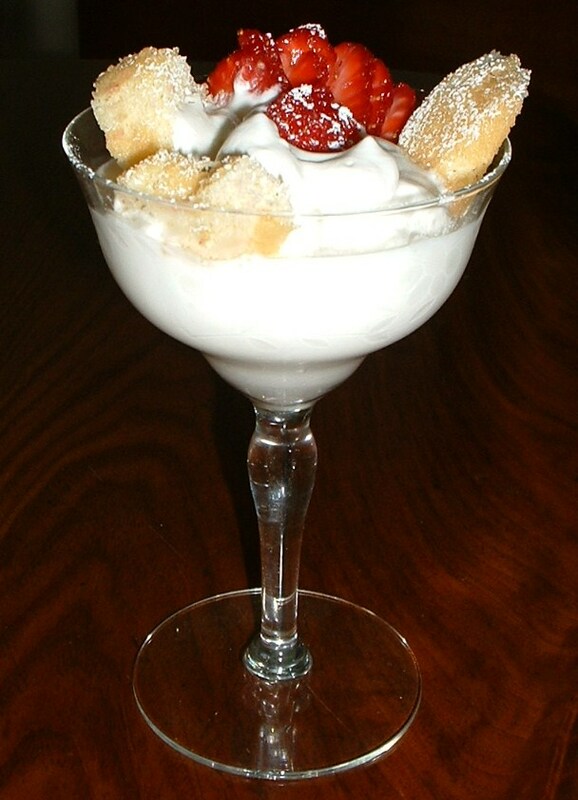 Mix equal parts of the whipped cream and yogurt until fluffy, assemble in a chilled parfait or dessert glass – layering or topping with cake or cookies and fresh seasonal fruit. Raspberries, strawberries, peaches…whatever you like and what ever is in season, and preferably local. Sprinkle generously with Confectioner’s sugar. Serve with coffee or espresso. Amaretto optional! Too many gadgets. 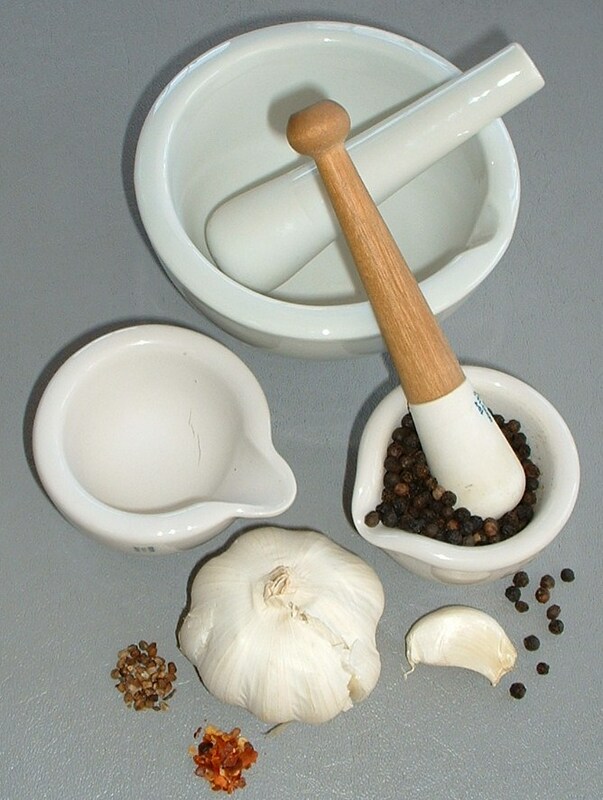 From pepper mills, garlic presses, spice smashers, etc…why bother? The mortar and pestle is the solution to all! Keep an array in various sizes. From crushing coriander to guacking guacamole – the “molcajete” can’t be beat! Tomorrow is the 1st of March, and while it is not officially the start of Spring – it is a step in the right direction. 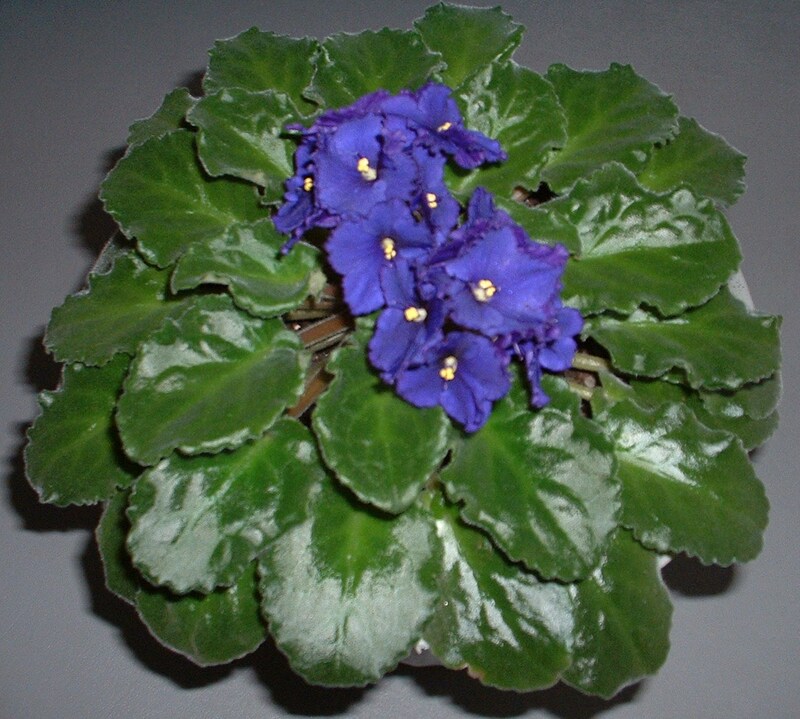 I discovered a hatched robin’s egg in my yard last week, the onions in my pantry are sprouting faster than I can use them, and my prized “pet” African Violet is going wild. Something is definitely in the air! 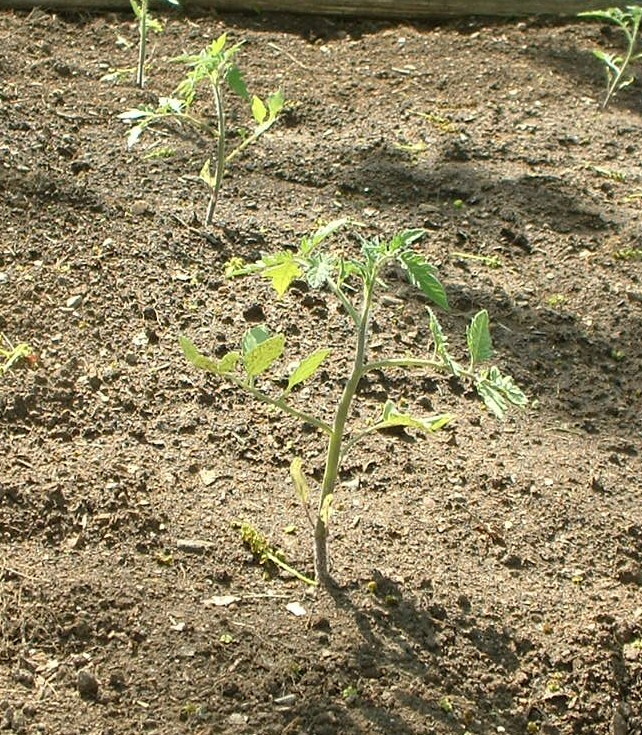 Aside from the bitter temperatures, snow, and ice, the hardest part of Winter is being deprived of home-grown tomatoes! Even now that it is Spring 🙂 , it’s still a good five months before a decent BLT. What’s a person to do? Well, this is truly one of those problems that money can’t solve, since only God can make a home-grown tomato, but sometimes we are forced to – of all terrible things – substitute, when actually there is no substitution. After years of seeking the next best thing , it’s come down to this – if home-grown is a no-go , you’re better off with tiny tomatoes. Cherry. Grape. Cherry Berry, Sweet Pea… Those little guys pack a powerful punch! After trying all the “full size” varieties out of season – Holland on the stem (watery and bland), plum or Roma ( mealy), Hydroponic (expensive and no taste whatsoever), imported, exported, red, yellow, varigated…all proved horrible in one way or another. Please, for once I have to admit, less really is more. 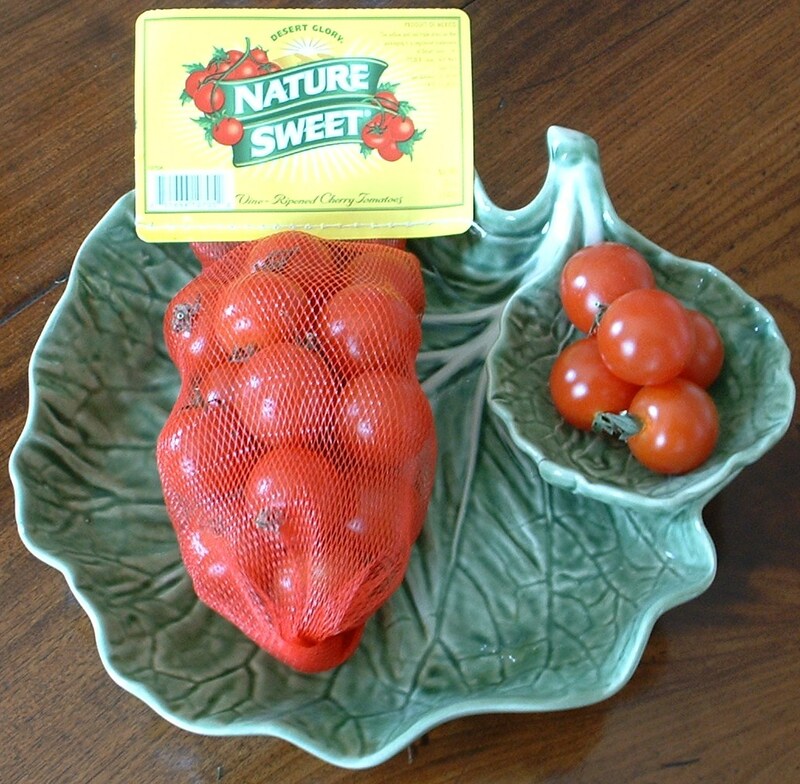 Bring on a miniature tomato – the smaller the better! 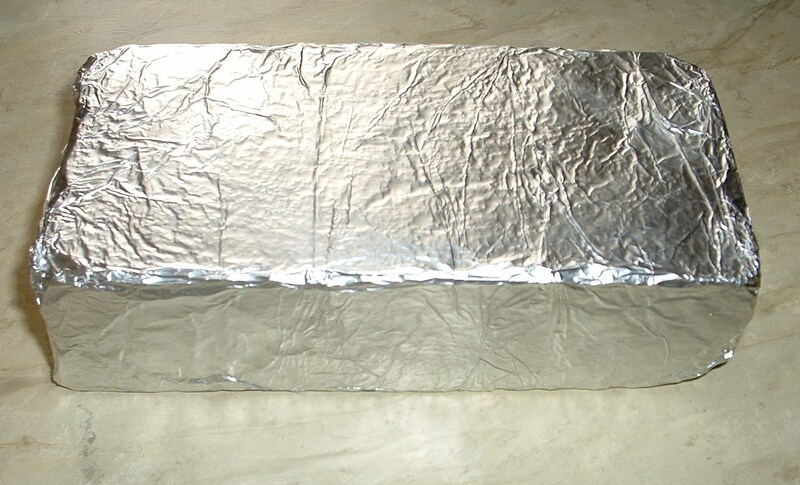 Next time when pan-frying bacon, be sure to place a foil covered brick on top of strips. It will stop all that nasty curling and prevent uneven cooking. Flip when needed and brick (a verb) the other side. It will cook to perfection, flat, crispy and perfect for sandwiches, as a side dish, or by itself! Tips Not to be Missed! Kitchen shears are a must for every kitchen! 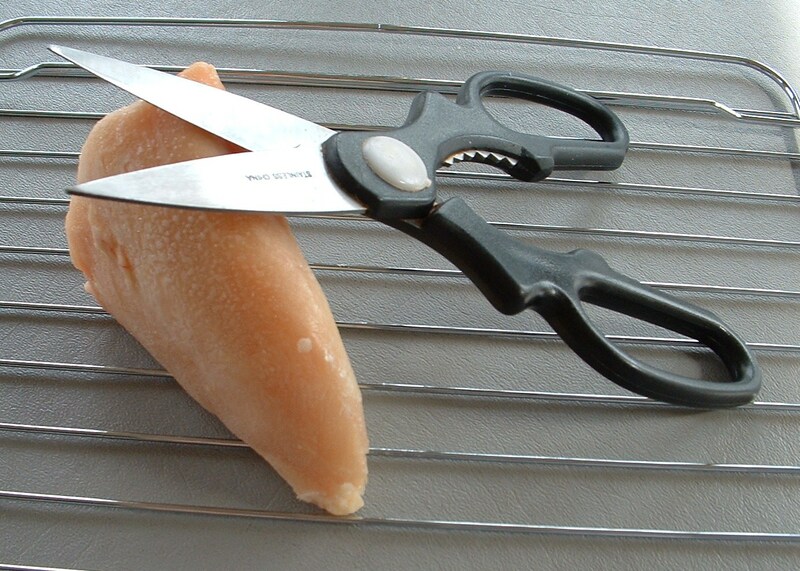 When preparing meat, keep a pair handy to snip off any unwanted (and fattening!) fat and skin. Every tablespoon of visible fat trimmed away amounts to 100 less calories and helps keep cholesterol under control! 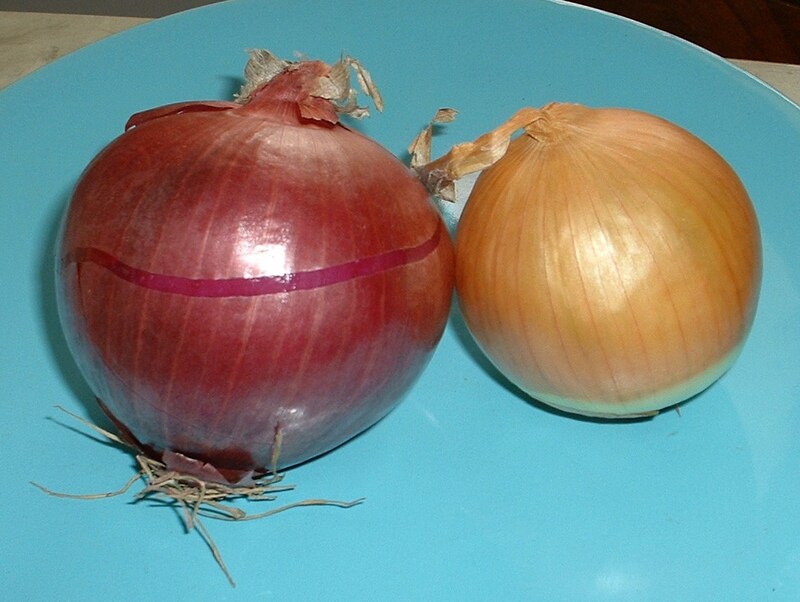 Red onions tend to complement ” heartier” dishes – those served with red wines, while white and yellow onions combine better with lighter fare; usually accompanied by white wines or Champagnes. Visit you local natural food store, or check around to find where spices can be purchased loosely – by the ounce instead of the pre-prepared bottles in your grocery store. They are loaded with fresh flavor and unbelievably cheaper – plus, you are able to buy just the amount you need. The more control in the kitchen, the better!